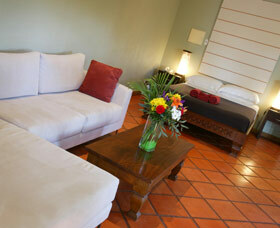 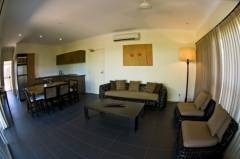 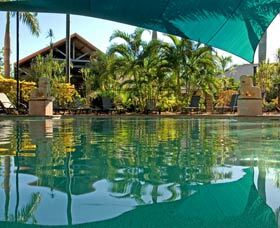 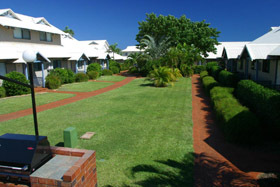 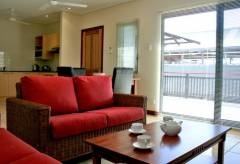 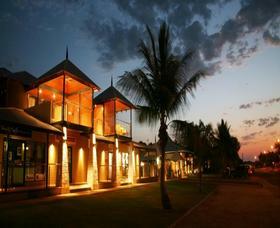 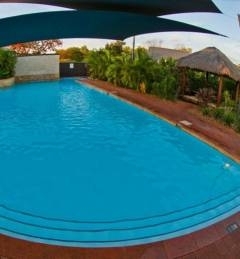 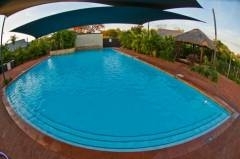 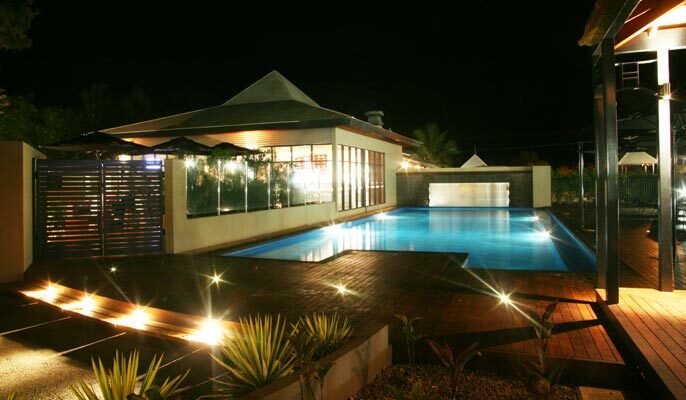 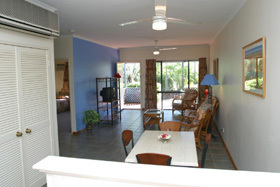 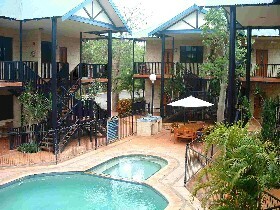 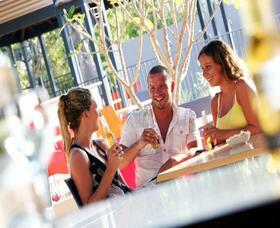 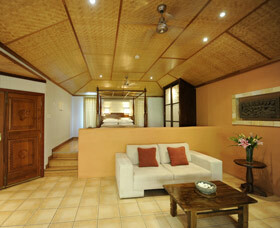 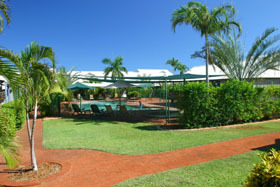 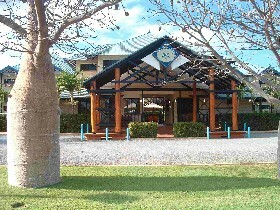 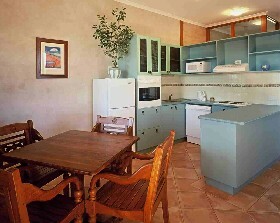 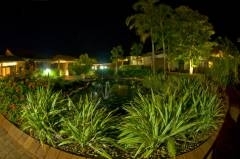 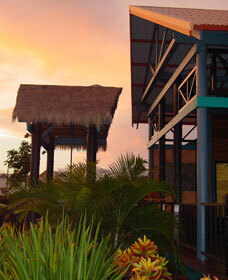 4.5 star rated Apartments located in Cable Beach Broome, Western Australia. 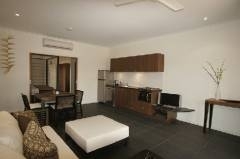 Luxury self contained 1 amp; 2 bedroom apartments, within walking distance to Chinatown, restaurants, shops and bars. 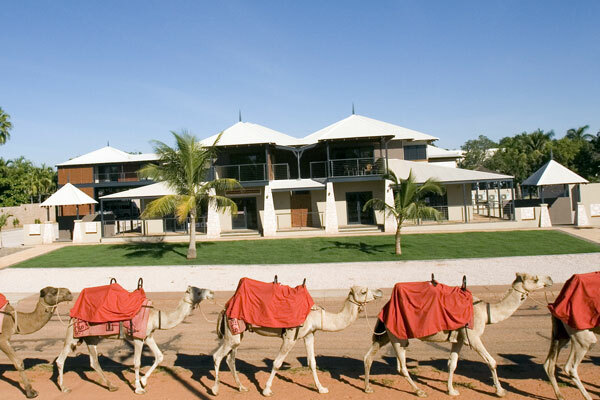 Located in Broome's famous Cable Beach, The Pearle of Cable Beach provides the perfect accommodation for a great adventure in one of Australia's most isolated and ruggedly beautiful tourist destinations. 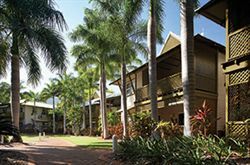 Inspired by the exotic pavilion homes of South East Asia, the resort offers premium villa accommodation in keeping with the natural environment and relaxed Broome lifestyle.